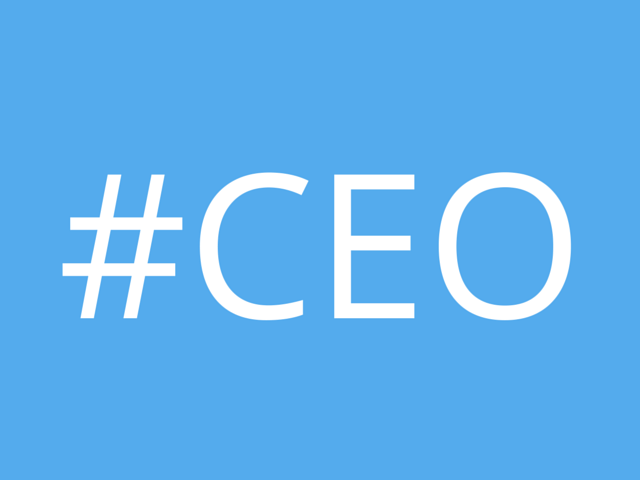 What makes a good social CEO? And remember: you don’t have to tweet. (Just ask Twitter’s CEO). Better to say nothing at all than post simply for the sake of it. And there’s still huge value in being an active consumer of social media – even if you’re the boss.